A gap opened in the defence and Joe Simpson took full advantage. The Wasps pack has powered over for Tom Cruse to score the try. The defensive line has been broken as Nizaam Carr goes through the gap. Kyle Eastmond has made 10 good tackles so far this game. La Rochelle decide to make a substitution, with Jean Victor Goillot getting some game time. La Rochelle decide to make a substitution, with Alexis Balès being replaced. What a run here by Geoffrey Doumayrou as they gets over the gainline!. La Rochelle make a substitution with Vincent Pelo coming on. Thomas Jolmes departs for La Rochelle. Kevin Gourdon has made 10 good tackles so far this game. Brock James has kicked a penalty goal. 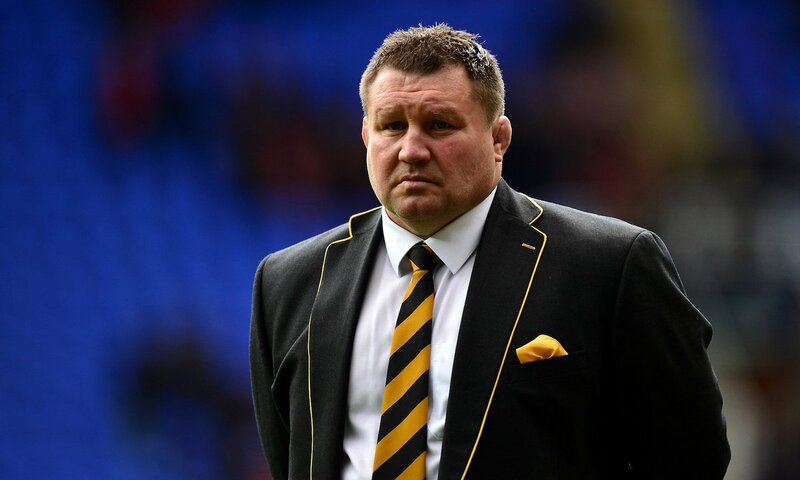 Gaby Lovobalavu comes on for Wasps. 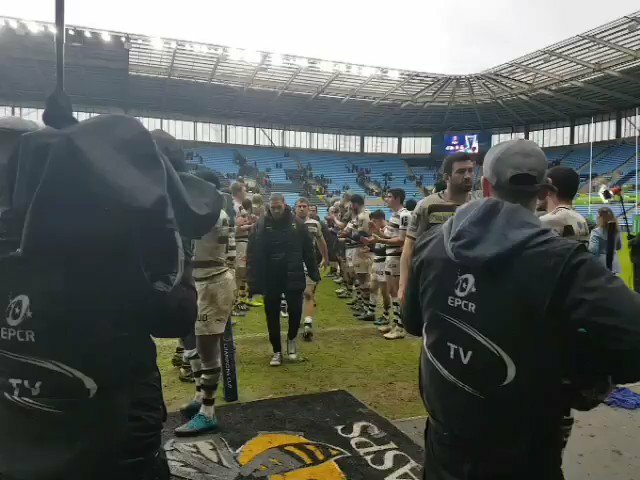 Elliot Daly leaves the field. La Rochelle decide to make a substitution, with Victor Vito getting some game time. La Rochelle decide to make a substitution, with Zeno Kieft being replaced. La Rochelle make a substitution with Brock James coming on. La Rochelle make a substitution with Ryan Lamb coming off. Great hands by Wasps leads to a try for Elliot Daly. La Rochelle sub Mohamed Boughanmi comes onto the field. Uini Atonio departs for La Rochelle. Pierre Boudehent comes on for La Rochelle. Gabriel Lacroix leaves the field. Elliot Daly steps up to take the penalty but pulls it wide and to the right. Elliot Daly has kicked a conversion. Dan Robson sets up the try. Wasps are only a few metres out, surely they must score! And they do with Elliot Daly touching down. RT @alexshawsport: Half-time penalty count. 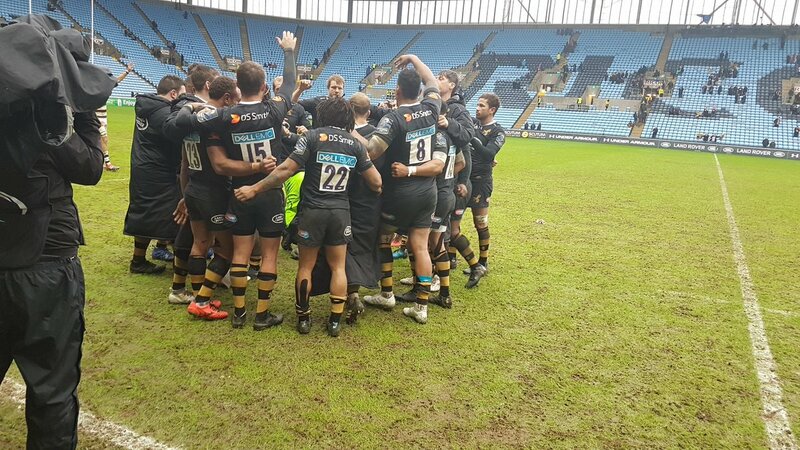 RT @NickswRose: Great shift by @WaspsRugby - defensive back up there! HT: Wasps lead 7-0 at half time against La Rochelle after an Elliot Daly try and conversion. 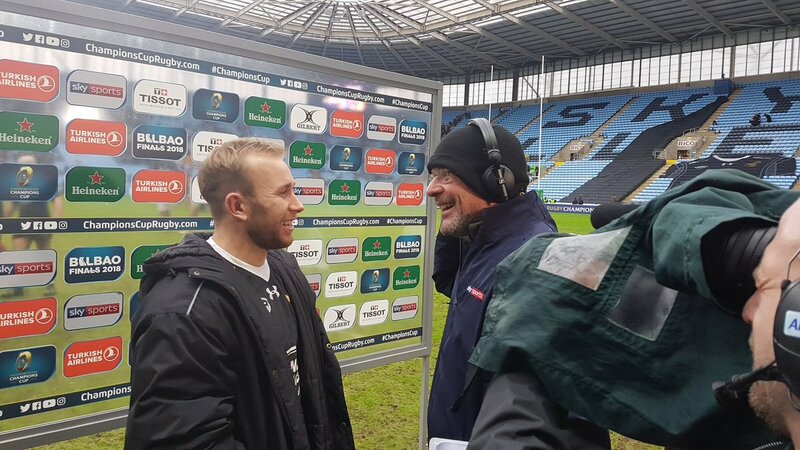 RT @espnscrum: Seven points from Elliot Daly the difference at the break in Coventry. That's half-time. A real old-fashioned forward battle in difficult conditions which we're just edging by 7-0.